Brand positioning strategy addressing a new vision of the LOT Polish Airlines development on the Polish and foreign markets. LOT, as the national carrier, for years enjoyed a special esteem in Poland. 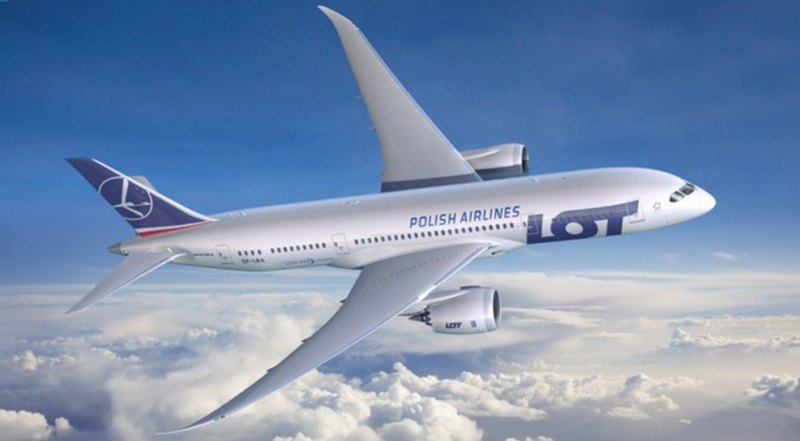 With strong competition from traditional carriers and low cost carriers, LOT lost its position of the default choice among Poles. Additionally, regardless of its 80 years presence on the international market of carriers, the brand did not make a clear mark on the awareness of foreign travellers, who were unable to accredit it with any specific image features. When we began our cooperation in 2015, LOT was getting prepared to open new exotic routes to Asia, and to modernise its aircraft fleet. Our objective was to create such a brand strategy which would support a dynamic company expansion, would allow to regain a special status among Poles, and would appeal to foreign travellers. As part of the project we analysed the activity of the competition, cultural trends in the category, and LOT brand resources. On the basis of qualitative and quantitative research conducted in key markets we prepared a quantitative consumer segmentation. An effect of our project was a new brand positioning – suited to the direction of changes taking place in the organisation and needs of consumers in Poland and abroad. Additionally, we elaborated detailed guidelines regarding the manner of implementing the new positioning to varied areas of company activity.